Yeah so we’re a little bit stoked about this one. 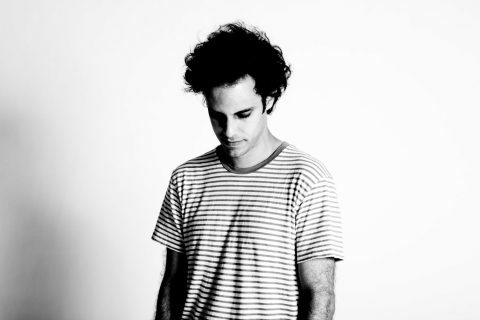 Illustrious London producer Four Tet has revealed his new album is dropping this month. 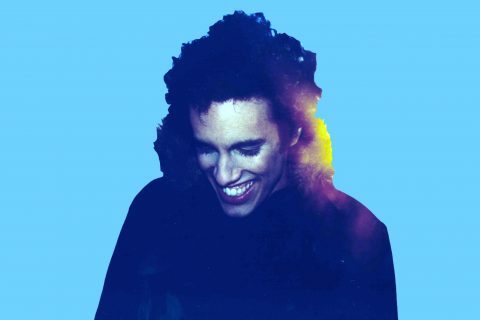 Titled ‘New Energy’, this coming project will be the 9th studio album under his Four Tet monicker and is locked in to drop on September 29. 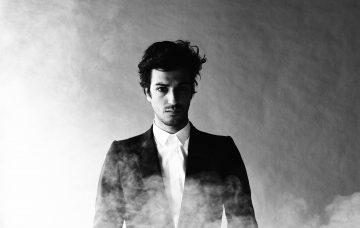 The 14-track album will include the numerous cuts Hebden has already shared such as ‘Planets‘ and ‘Two Thousand And Seventeen‘ and from what we’ve heard thus far, it will see him delve deeper into the experimental side of electronica. 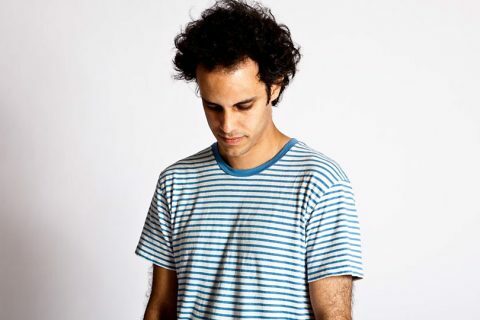 Check out the tracklist as Tweeted by Four Tet below, and jot down Sept 29 in the iCal!